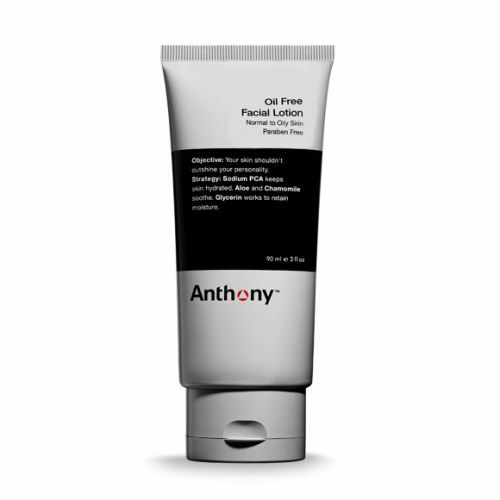 Anthony Ingrown Hair Treatment is the perfect solution for men who suffer from ingrown hairs and razor burn. 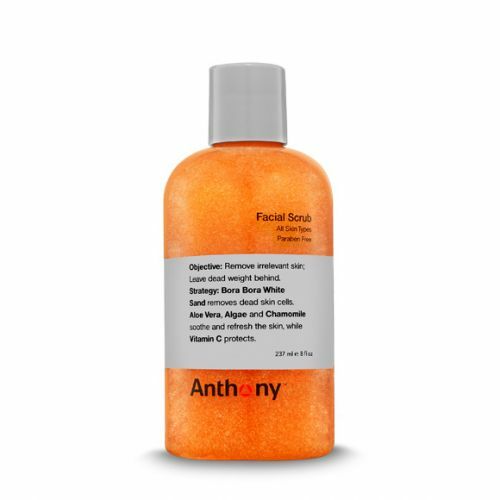 A combination of Glycolic, Salicylic and Phytic acids keep the skin clear of bacteria and help to 'lift' dead skin cells, removing the two main causes of ingrown hairs. This Ingrown Hair Treatment is a lightweight gel which moisturises and protects the skin while treating this common complaint. Aqua (Water, Eau), SD Alcohol 40-B, Propylene Glycol, Glycolic Acid, Phytic Acid, Salicylic Acid, Epilobium Angustifolium Flower/Leaf/Stem Extract, Lavandula Angustifolia (Lavender) Oil, Saccharide Isomerate, Hydroxyethylcellulose, Ammonium Hydroxide, Tetrasodium EDTA, Citric Acid, Sodium Citrate, CI 42090 (Blue 1), CI 19140 (Yellow 5). Massage a small amount onto the skin after shaving. Wait for a couple of minutes before applying your moisturiser. For instant relief after shaving, store your Ingrown Hair Treatment somewhere cool. 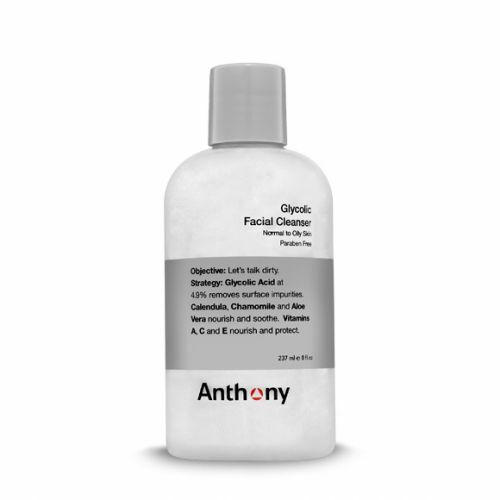 I've been using this for years having previously tried a whole range of competitor products. This worked the best and didn't dry out my skin. Highly recommended. I have had a major issue with ingrowing hairs on my neck this product (albeit with a change in shaving equipment) has helped a lot, the ingrowing hairs have gone. The tingling you get when you put it on hasn't abated as suggested on the instructions but it is not uncomfortable. The only one down side is it can leave the skin shiny but it doesn't take away from the product.